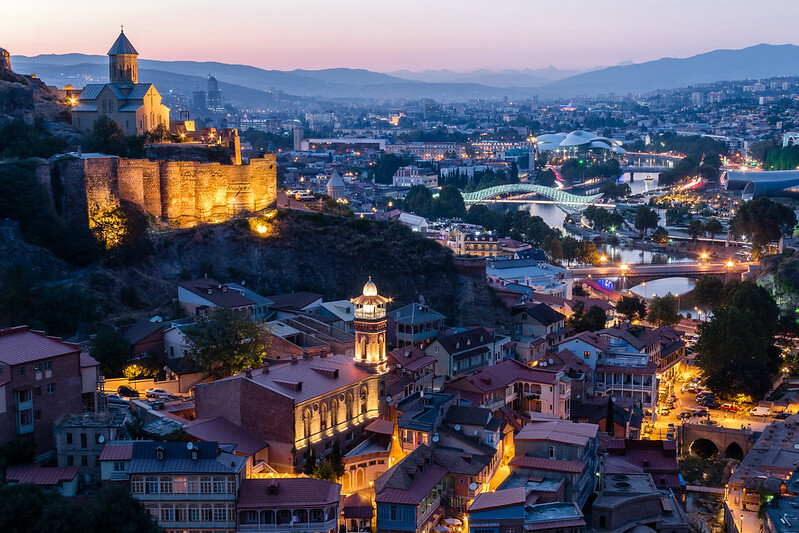 Almost 50 delegates from 14 countries and 7 organisations gathered in Tbilisi for the second regional meeting of the Inclusive Framework on Base Erosion and Profit Shifting (BEPS) in the Eastern Europe and Central Asia region. This meeting, coming after the second plenary meeting of the Inclusive Framework held in Paris on 26-27 January 2017, belongs to a new series of regional events that offer participants from different regions in the world the opportunity to provide their views and input to the Inclusive Framework on BEPS. The meeting will discuss the implementation of the BEPS package on a regional basis and will focus on recent developments in transfer pricing and the tax treaties area, including the CbC reporting and the tax treaty-related minimum standards. A specific focus will be given to the Multilateral Instrument as a means to swiftly implementing the tax treaty-related measures. Peer-review mechanisms and timelines for existing and new members will also be discussed. In addition, capacity-building needs and countries' priorities will be addressed together with the work on toolkits. It will bring together officials from Finance Ministries and Tax Administrations from Eastern Europe and Central Asia countries, from the OECD and international organisations. The previous meeting of the Inclusive Framework for EECA was held in Vilnius Lithuania on 5-7 December 2016. If you have any questions on the meeting please contact CTP.BEPS@oecd.org.